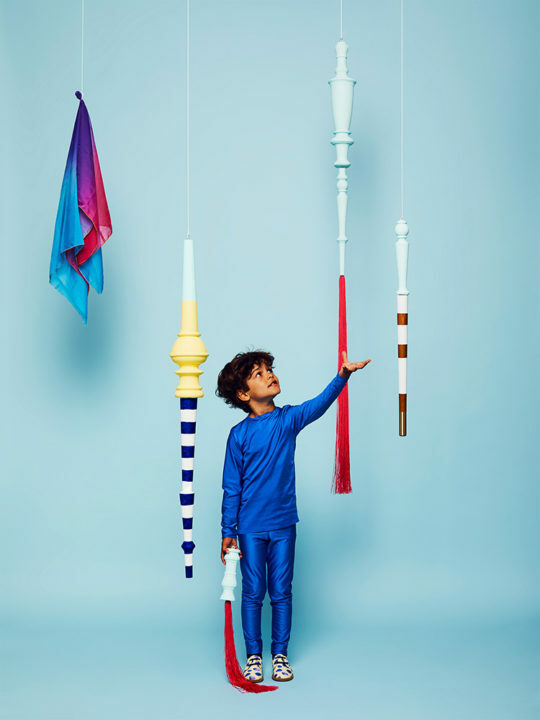 Shape and color take center stage in Melula’s Spring Summer collection which draw inspiration from the creative expression of children playing. 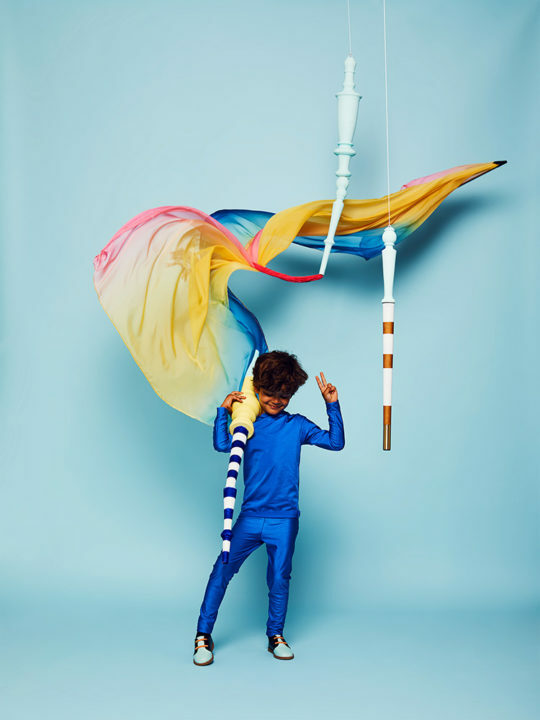 The vibrancy of colours and abstract prints are juxtaposed with classic children’s shoe design, resulting in an agreeable and harmonious style that looks forward while remaining rooted in tradition. 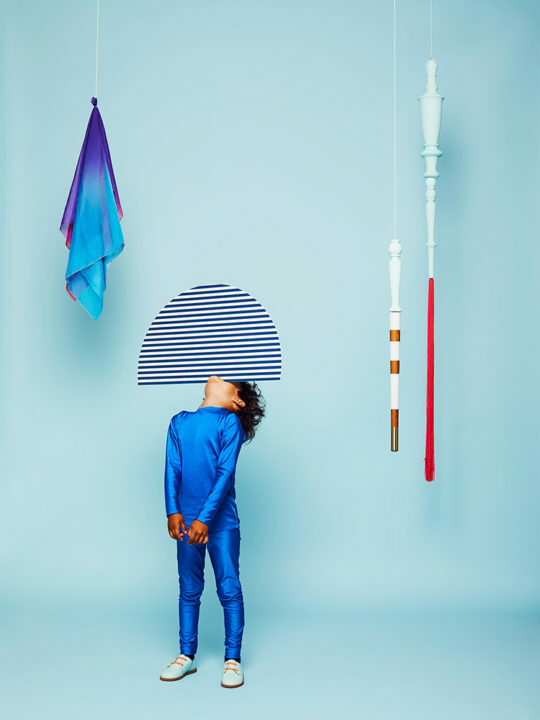 The simplicity of design and quality construction speak to a Nordic influence while brilliant and unexpected hues reflect the fiery and unpredictable joy of children themselves.